Bastien and Associates, Inc. excels in economically designing quality studio, live venue, office, hotel, educational, and warehouse/distribution projects. Our experience includes the ability to work effectively with complex teams both nationally and internationally. 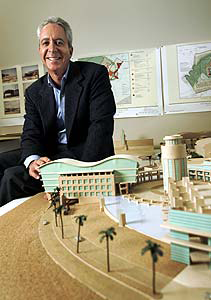 Gary L. Bastien, NCARB founded the firm in 1982. After establishing a service-oriented reputation with commercial/industrial clients, he went on to further his reach to the entertainment industry. The two types of clients were found to have similar requirements, each routinely placing a high premium on quality and economy. The firm’s record growth in recent years continues to be built upon relationships formed early with these two very different types of clients; Hollywood studios and commercial/industrial developers. The firm helped pioneer the use of tilt-up concrete technology in sound stages, allowing them to be built for half the cost of traditional construction techniques. 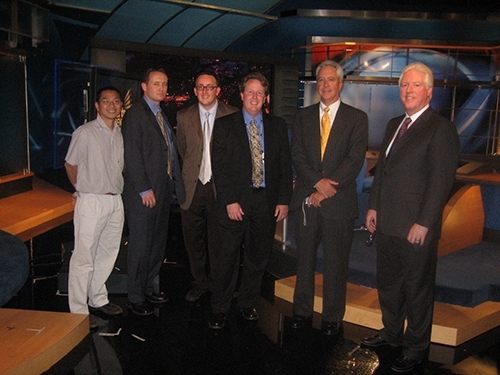 Gary L. Bastien, NCARB currently sits on the advisory board of Chapman University’s School of Film and Television. Bastien’s work has been repeatedly recognized by the real estate and business media, including Western Real Estate News, Daily Variety, The Wall Street Journal, The Los Angeles Times, The Los Angeles Business Journal, and many others. The firm designed the first new studio campus in Southern California in 60 years using concrete tilt-up technology. Manhattan Beach Studios was completed in 1998 and is home to the hit Fox Television productions “Ally McBeal” and “The Practice”. In addition, the firm designed the first major studio in the downtown Los Angeles area, also using tilt-up technology. Los Angeles Center Studios opened in August of 1999, and has been highly acclaimed for its contribution to downtown redevelopment efforts. Bastien recently completed the design of the Home Shopping Network’s 818,000 s.f. warehouse/distribution facility in Fontana, Calif. and a 625,000 s.f. industrial park in Burbank for Zelman Development. Other notable projects include a 1 million s.f. distribution facility in Whittier, a 690,000 s.f. distribution center in Fontana, a 300,000 s.f. distribution facility for Ocean Spray in Las Vegas, Nev., and a $60 million studio development in Glendale, Ariz.
Bastien’s experience with the needs of each industry lends important insight to every project. The result is a design firm that provides extremely effective leadership to address the complicated design, budget, schedule, and city requirements that are established during the course of a project. Bastien’s staff of top design professionals employs state-of-the-art CAD and graphics technology from start to finish in order to accomplish the one thing most critical to the architect’s role—the successful definition, communication, and implementation of the project design. Gary L. Bastien, AIA / NCARB is a licensed architect in 14 states, including California and New York, and is certified by the National Council of Architectural Registration Boards (NCARB). 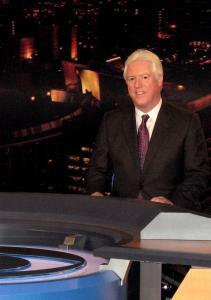 He holds a Bachelor of Science degree in Architecture from the University of Southern California. As the Chief Administrative Officer responsible for the design and coordination of all architectural and planning projects in the office, he has led the firm to play a significant role in the design and development of world-class entertainment architecture. 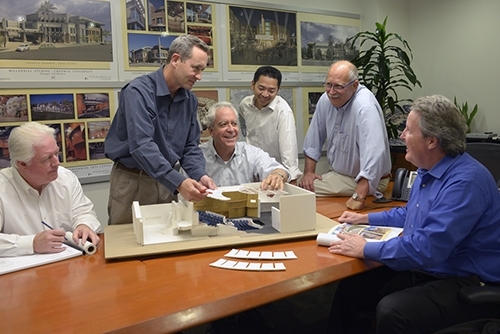 Jim Kier, NCARB is a licensed architect in the states of California and Utah. He holds a Master of Architecture degree from the University of Utah as well as a Solar Building Design Certificate from the same. As Director of Architecture, Mr. Kier is a senior leader within the firm, having participated in the successful leadership and management of national architectural practices. His responsibilities include management of the Bastien and Associates, Inc. Tustin office; oversight of project teams, including project management, design and technical execution of the work; business development; quality; and client relationships.